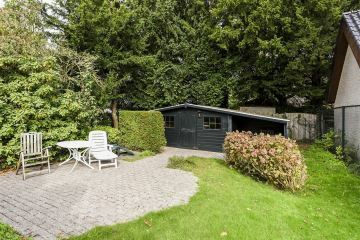 Semi-detached villa with a well maintained garden (front-/side- and back garden), garage and wooden shed. 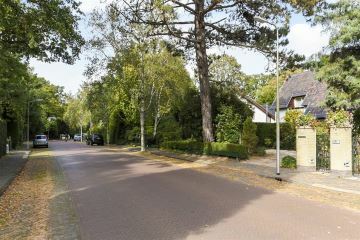 The villa is located in the residential area"De Kieviet". 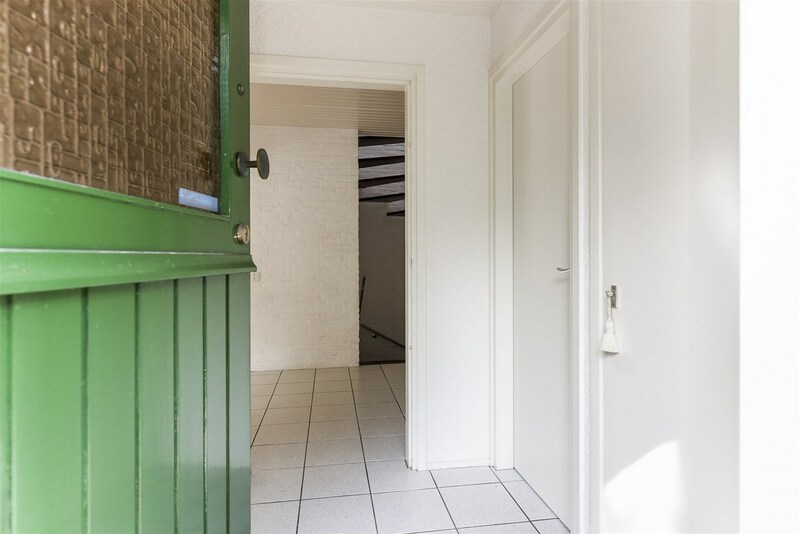 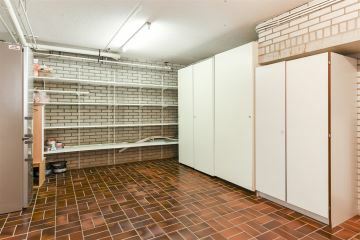 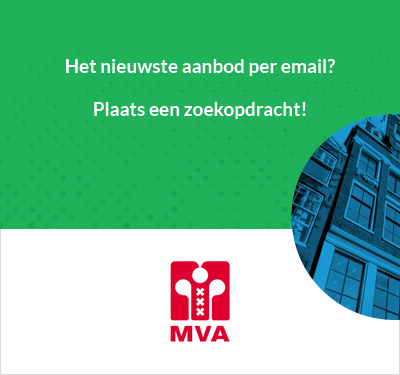 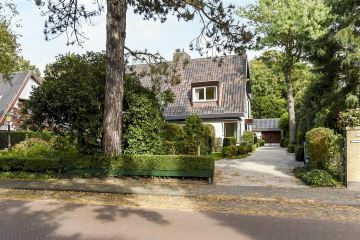 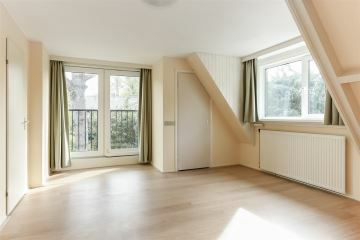 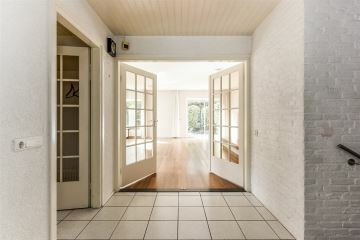 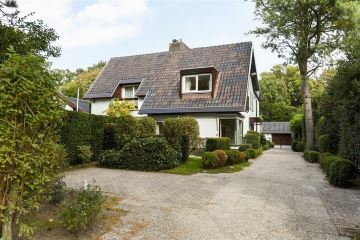 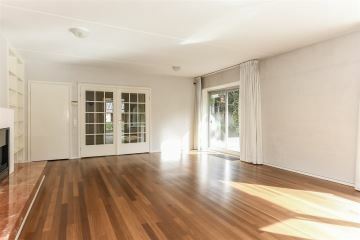 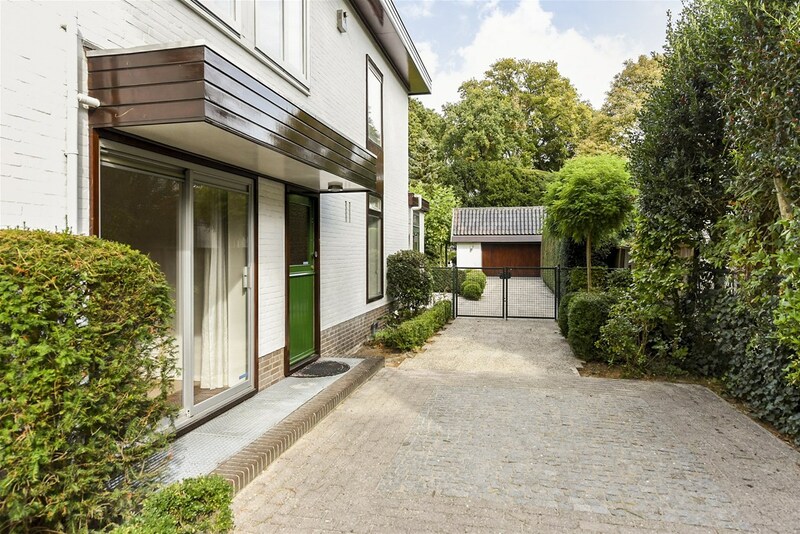 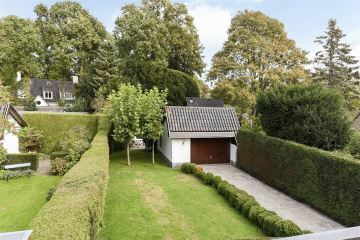 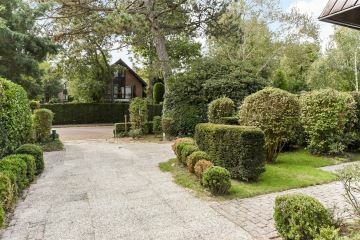 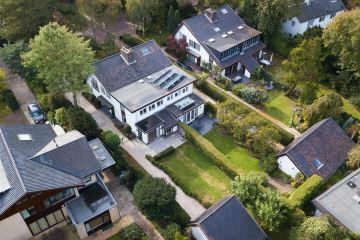 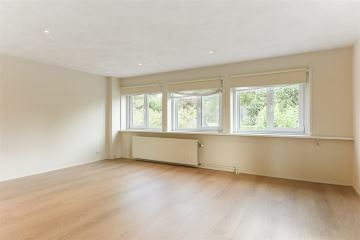 At walking distance to nature reserve of Meyendel and close to main roads to The Hague, Amsterdam, Rotterdam and the bus route to the American and British School. 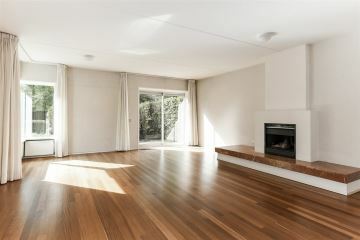 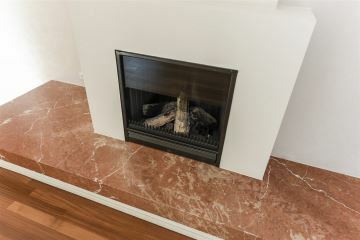 Entrance, toilet, hall, spacious and bright living room with fire place and wooden flooring, extended kitchen with all built-in appliances and dining area and access to the large rear garden. 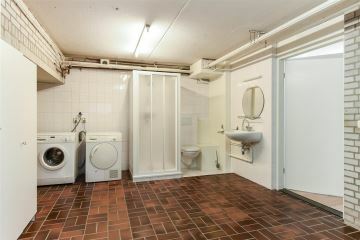 Hall with entering daylight, boiler room, bathroom with shower, toilet and wash basin, laundry-/storageroom with washer and dryer. 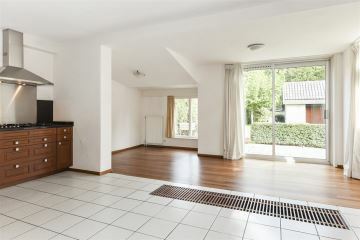 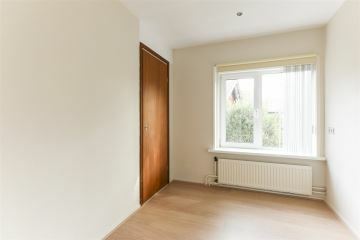 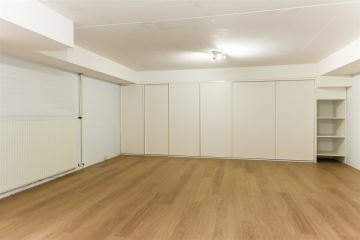 Large family or guest room with built-in cupboards and also daylight. 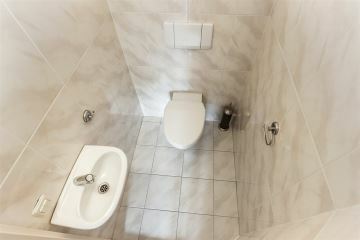 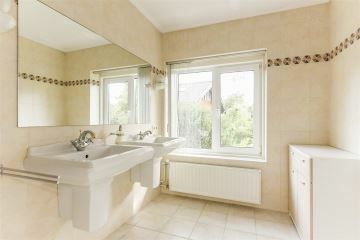 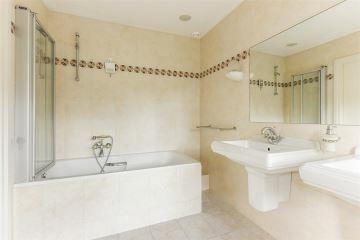 Landing, modern toilet, master bedroom with French balcony and modern bathroom with bath, toilet and wash basins. 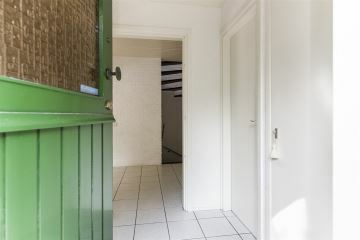 Three bedrooms and a second bathroom with shower. 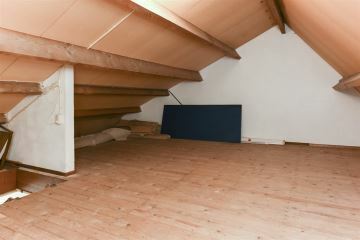 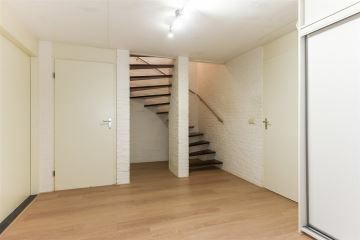 A large attic for storage. 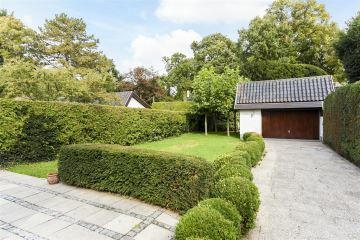 Driveway with parking places at the front. 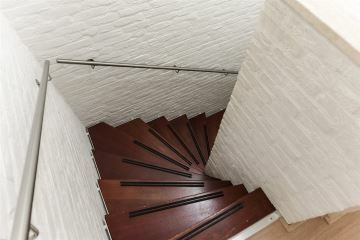 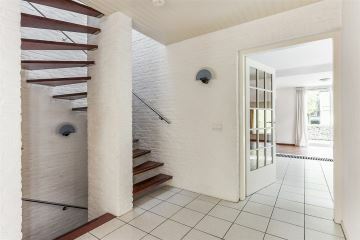 Interested in seeing this house? 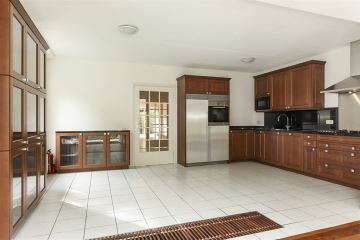 Contact the real estate agent to have a look and let them show you around.